If you ask me Italy is the perfect holiday destination. 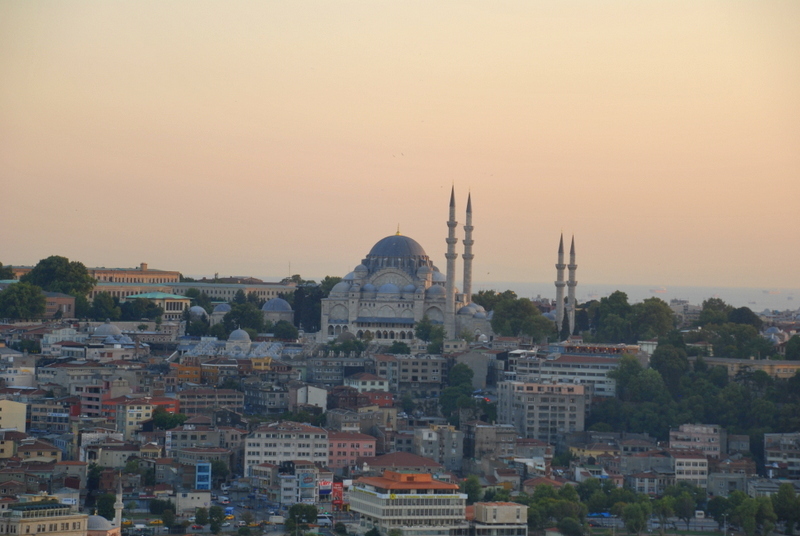 It is not only a great fit for your summer vacation, but a great country to visit all year round when it gets a little less busy. Italy perfectly combines the famous Dolce Vita, the most delicious food and the right amount of sightseeing and culture. The list of places to visit is long, with one place more beautiful than the other and each one of them has their own character and charm. 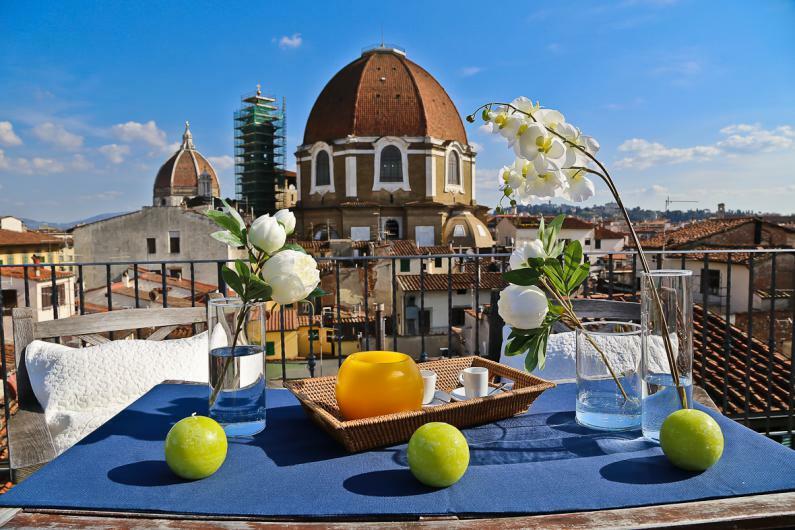 There is especially one city you shouldn’t miss and this is Florence or Firenze- that is how the Italians call it. Florence lies in the gorgeous Tuscany region, one of my favorite place to visit in Europe. Think rolling hills, endless vineyards, great gelato, wine, cheese- the list is endless. 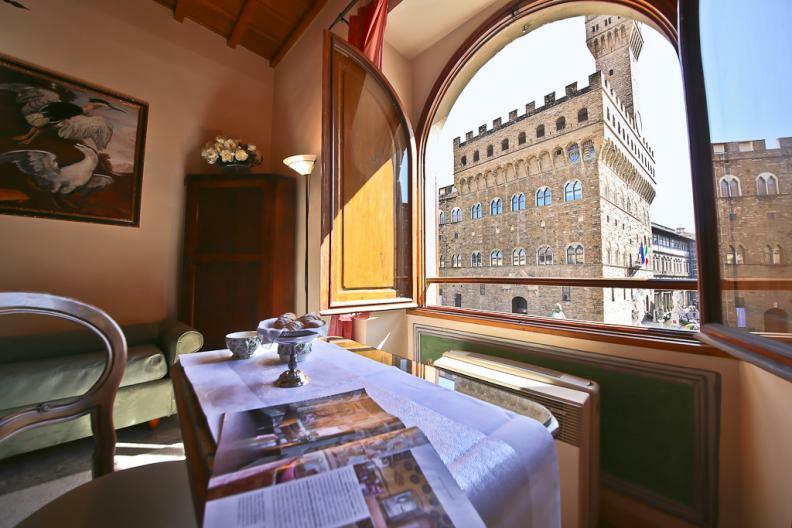 Explore the Tuscany region, indulge and enjoy and make sure to at least spend some days in beautiful Florence- one of the world’s most fascinating and charming cities. Did I get you dreaming about your next getaway to Italy? 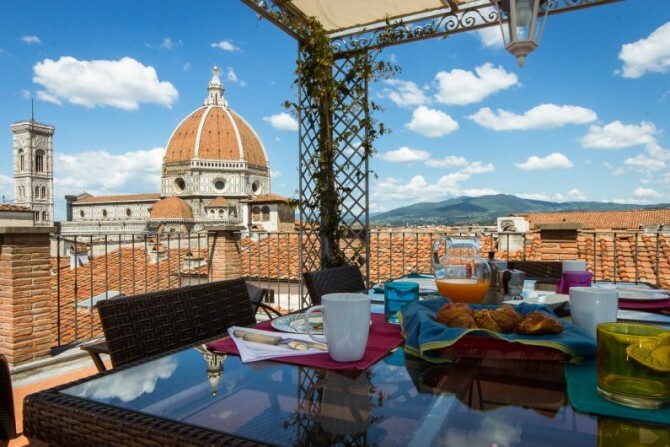 When researching your city trip to Florence you obviously don’t want to miss out on the major sights such as the Duomo Cathedral, Piazzale Michelangelo and definitely pay a visit to one of the many world class museums and galleries. Three days is a nice amount of time to spend in Florence, but there is enough to do, see and eat 😉 that you could easily spend an entire week there. 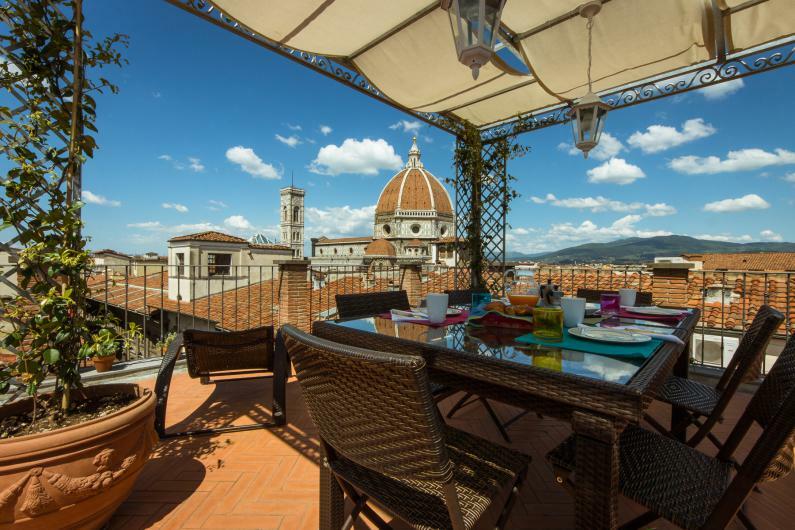 One important question you are asking yourself probably is where to stay in Florence. Don’t worry I got you covered on that. 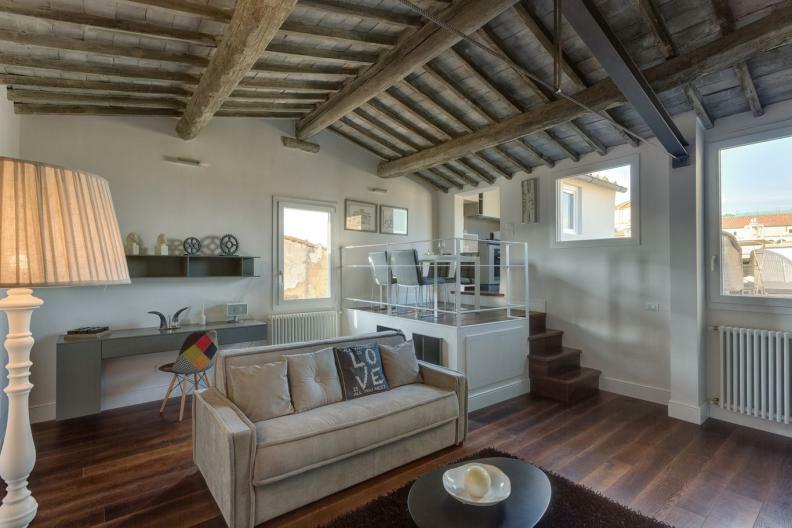 I would like to introduce you to your home away from home: „Apartments Florence“. Choosing to stay in privately owned apartments instead of hotels gives you a lot more freedom and you can experience life from a local perspective. 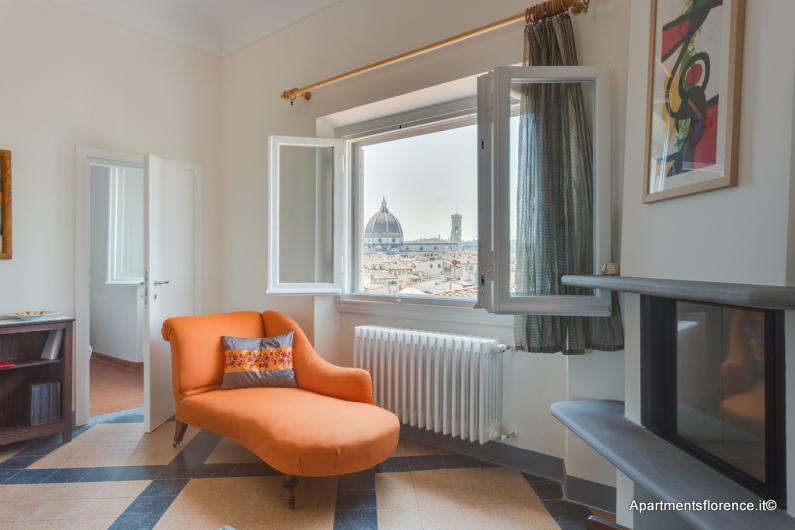 Apartments Florence was founded by a group of determined and passionate professionals and friends in 2007 who clearly love their city with all their heart and wanted to give tourists the opportunity to experience the true soul of Florence and feel directly at home there. 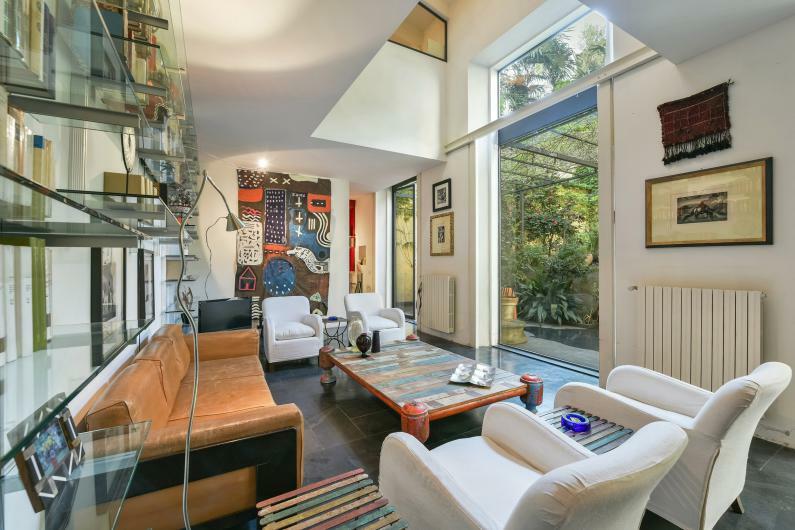 It was a success story from the start and now they manage more than 300 exceptional properties in the heart of Florence and closeby to all the places that you want to visit during your stay. Over their online portal you can select the vacation home that suits you the best. The choice is incredible: They have so many beautiful properties all over the city and they are availabe for short term rental or if you find your true callings in Florence and want to stay a bit longer, that is also no problem- the apartments can also be rented for a longer period and some people don’t even want to leave again- in that case Apartments Florence serves as a Real Estate Agency helping you to find a house to buy or invest in. 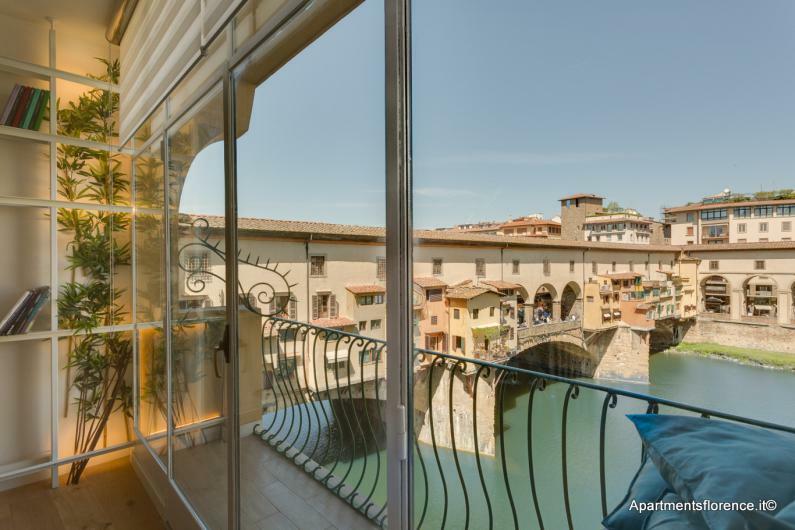 However Apartments Florence isn’t your usual online platform, they take great pride in ensuring that their customers have the perfect experience. 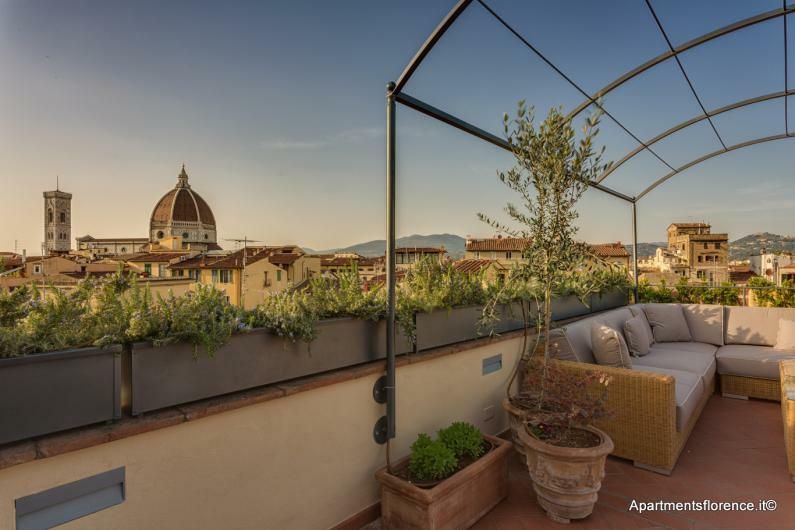 If you are planning to book over their website they will assist you with their local expertise to find the perfect apartment that is suitable for you in an area that you will love, provide you with customized services and all the information that you need about Florence. 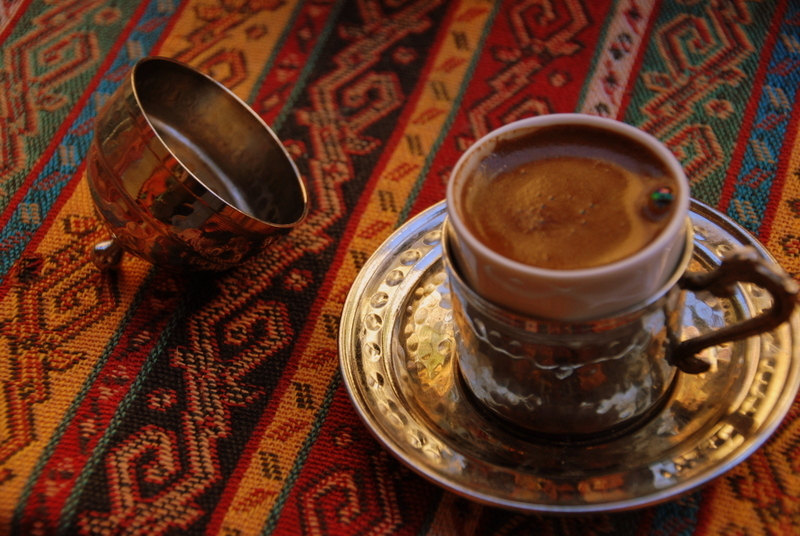 When visiting a place as a tourist for the first time, it is not always easy to find your way around and discover the true hidden gems beyond the obvious. 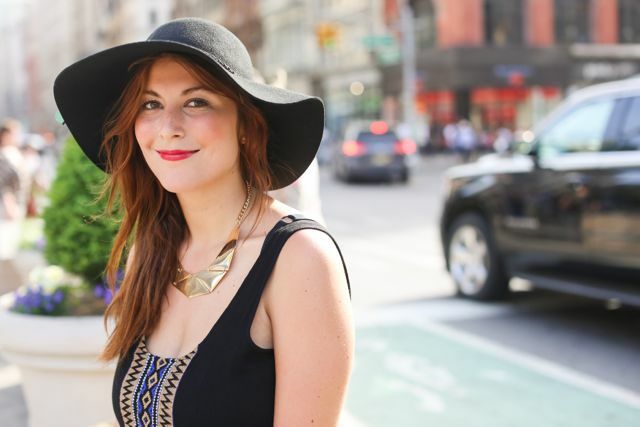 Therefore it is great to get insider tips on where to eat, shop or play from true locals who know their city inside out. 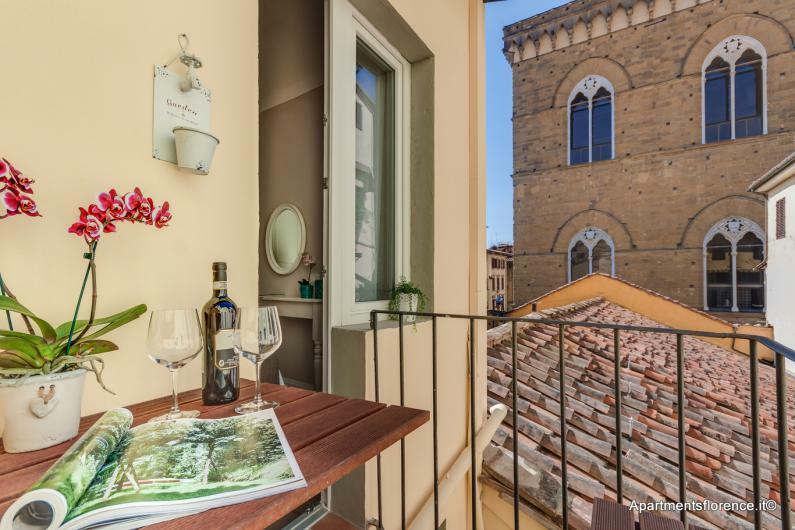 All the staff from Apartments Florence are genuine Florentines or at least lived there for a very long time and can’t wait to share the Florence they all cherish with you and show you where to find all the unexpected beautiful places and where the locals love to go. I can promise you that this way you will truly have a unique time in the city and get to experience Florence in all its glory. 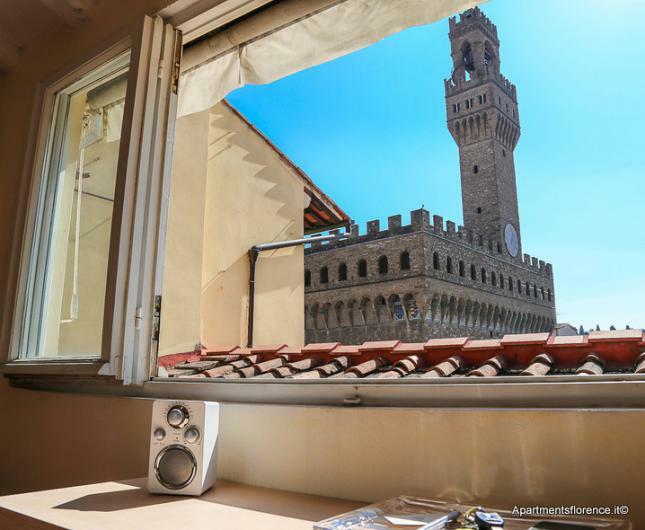 Close your eyes and start dreaming how it would be like to wake up on a beautiful summer day in Italy in the city of all cities: Florence. 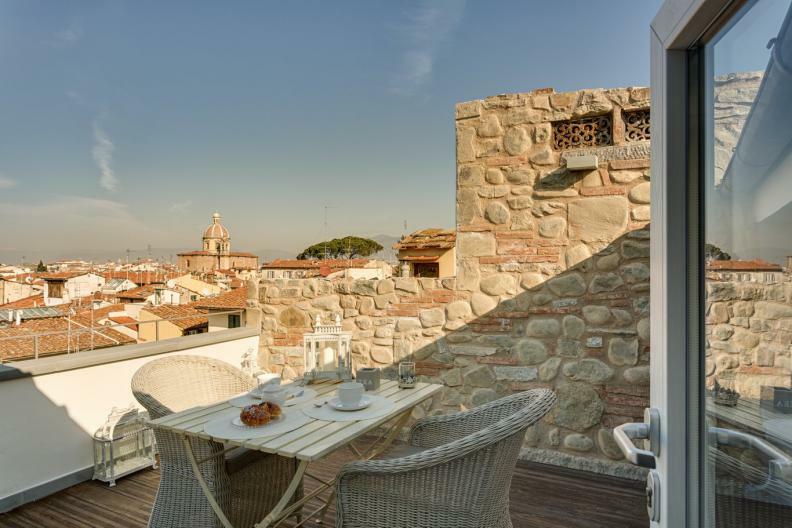 Step out on your terrace with a coffee in your hand and from there you can overlook the entire city and straight in front of you is one of the architectural wonders: Duomo. 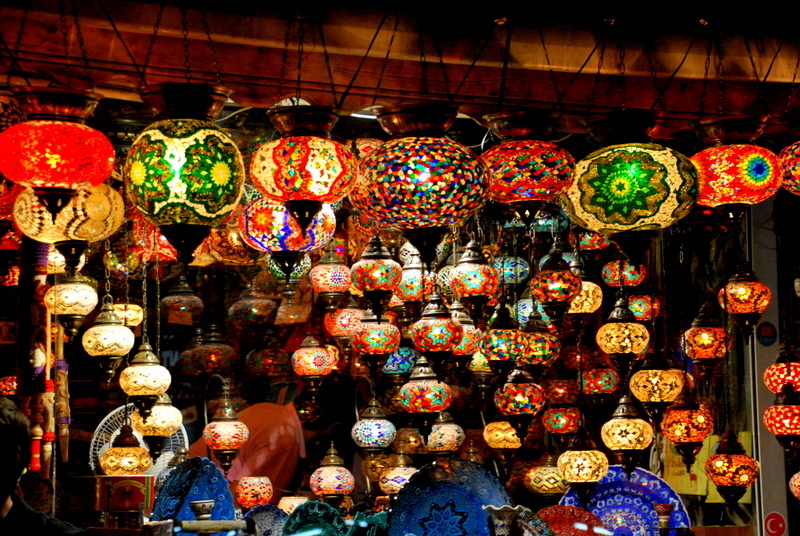 With every breath you take you breath in all the history and art of the city. Wouldn’t you like to start your day on that terrace with a group of friends, enjoying a delicious breakfast before starting a day of sightseeing and feeling truly at home in this place. What are you waiting for? 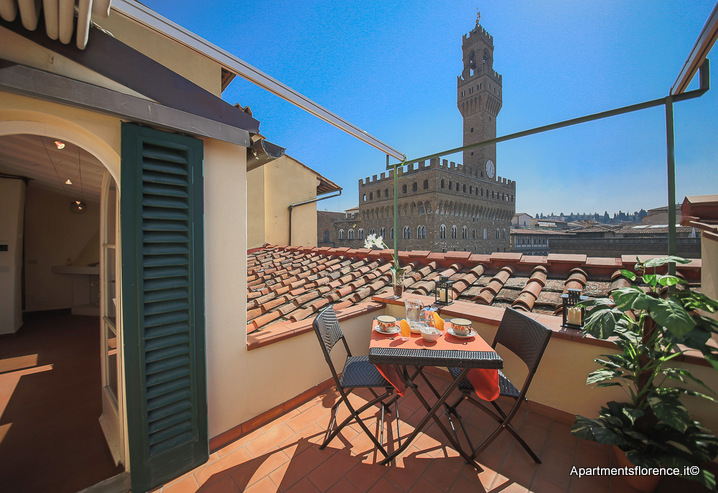 Florence is calling your name. 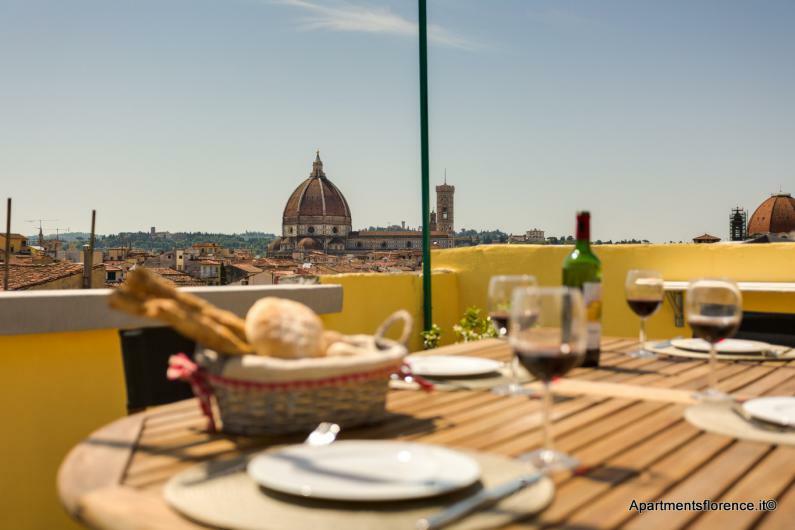 Don’t forget to check Apartments Florence for a careful selection of apartments that ensure top quality and functionality standards and a great service from the very beginning. 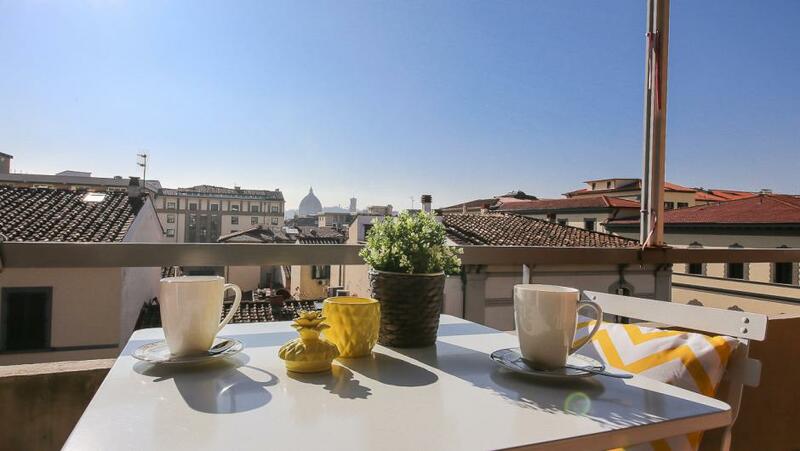 Staying at Apartments Florence is just like staying with good friends.